Vacation rental house. 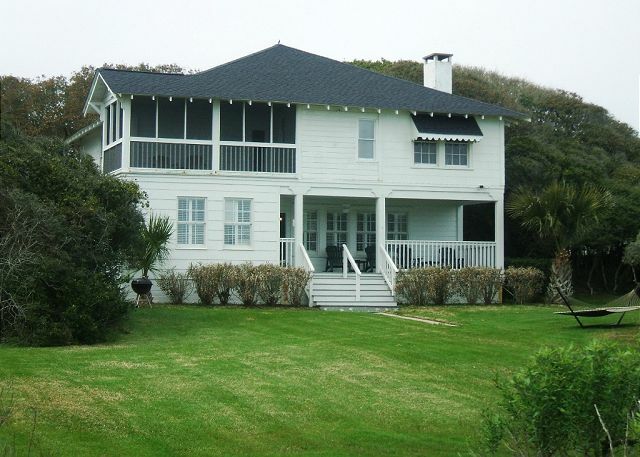 Sleeps 16, 6 bedrooms, 5.5 bathrooms. No pets allowed. Drive-thru garage with upstairs apartment that features a kitchenette, living area with sleeper sofa & tv, and queen size bed with private bathroom. 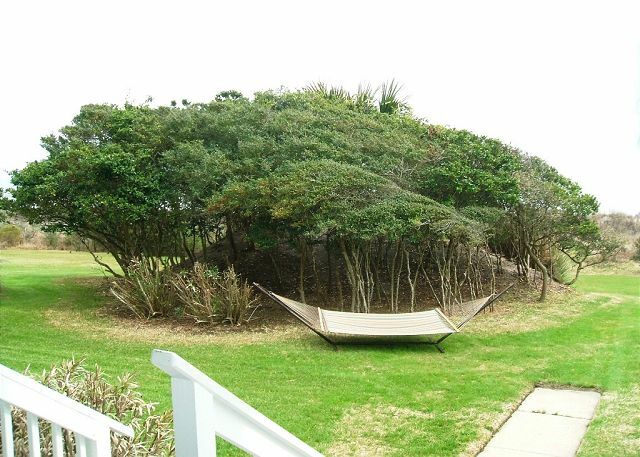 Oceanfront yard with hammock and beach access. 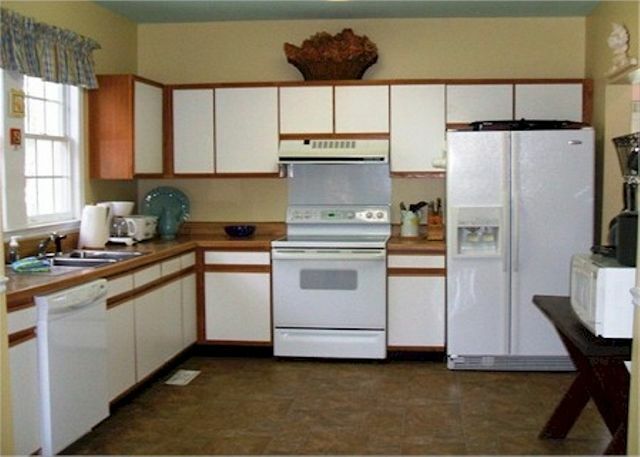 Kitchen with fridge, stove/oven, microwave, double sinks, dishwasher, and eat-in area. 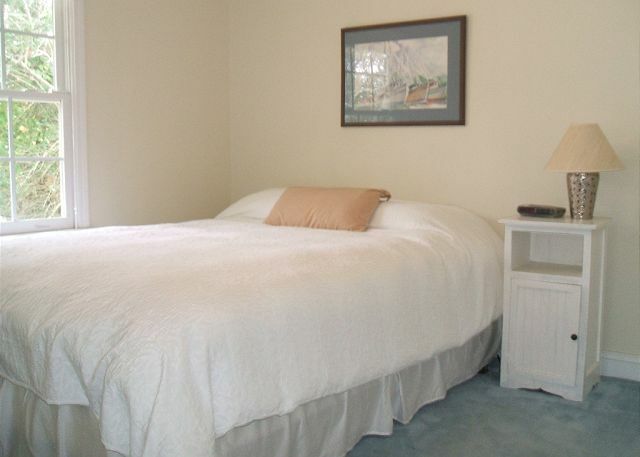 Master bedroom with 1 king bed, TV, private bathroom with garden tub. 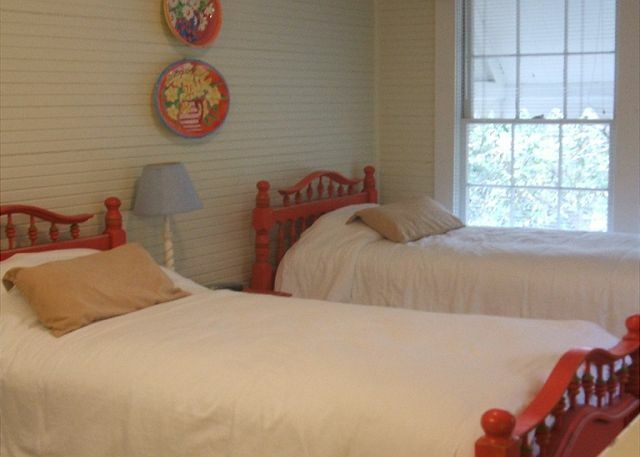 Bedroom with 2 double beds, TV, and shared bathroom. 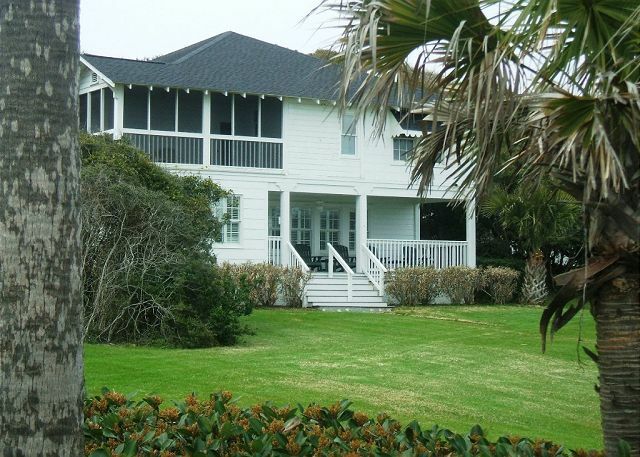 The Robertson House is located in the prestigious section of Myrtle Beach known as the "Golden Mile". This stretch of oceanfront property features several magnificent homes nestled alongside one another on a beautiful section of the beach. 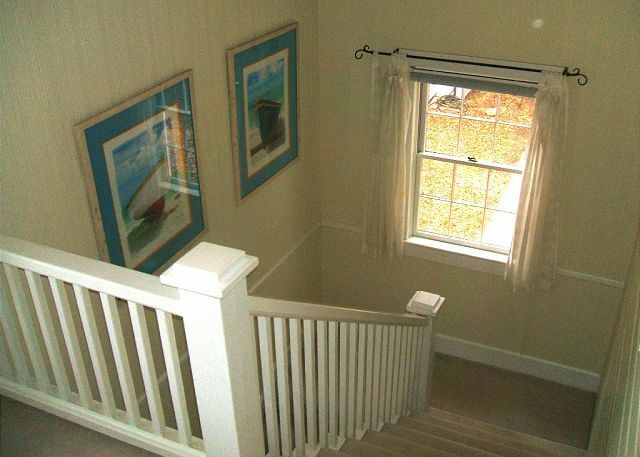 This is a charming oceanfront beach house with an incredible view of the ocean from both the downstairs and upstairs porch. 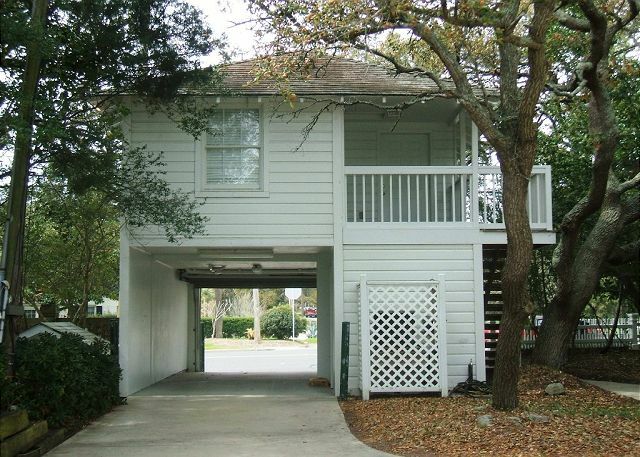 Although the house is located in one of the most exclusive residential sections of Myrtle Beach, it is just minutes from all that Myrtle Beach has to offer, including malls, shopping centers, restaurants and the famous Myrtle Beach Pavilion. The strand also features hundreds of fine restaurants, theaters featuring nationally known entertainers, dinner theaters, lounges and night life. And, being the Golf Capital of America, we have over 100 golf courses within a thirty minute drive from your door. This home has 5 bedrooms in the main part of the house and the 6th bedroom is an apartment above the detached garage. 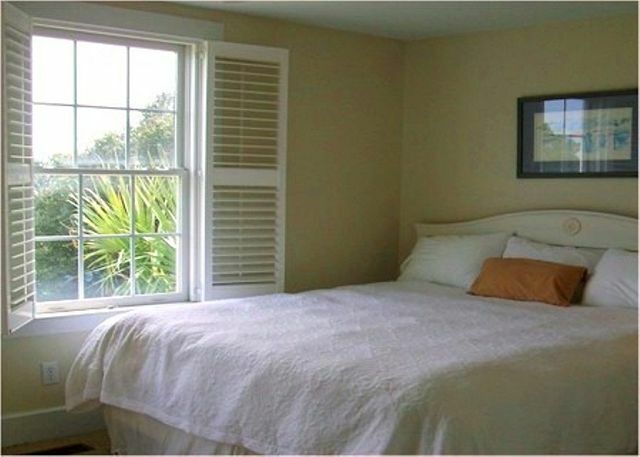 In the apartment you will find a bedroom with 1 queen bed, a living room area, full bathroom, and kitchenette. The home was even more beautiful in person than the pictures. 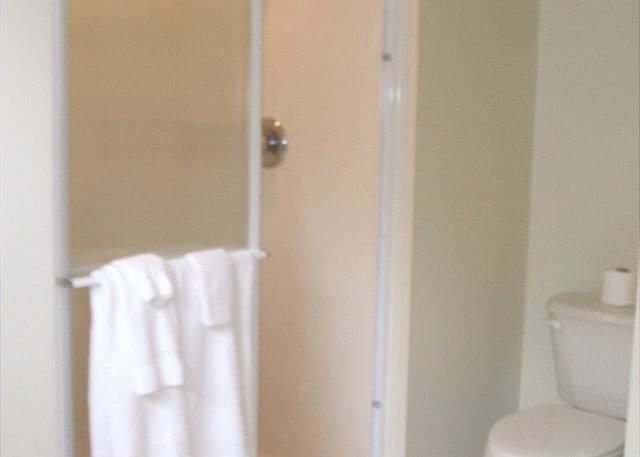 It is in a great location to feel privacy yet in the middle of everything the city has to offer. I would highly recommend this house. Everyone in the family loved it. Awesome spot right on the beach within a few miles of the nightlife/entertainment. Beautiful views from both back porches, spacious inside with updated kitchen and plenty of bedrooms. Backyard was great for outdoor activities. Couldn't have picked a better house! 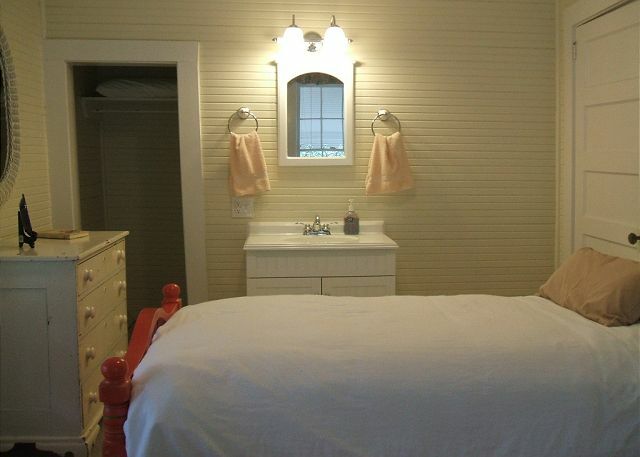 Robertson House was perfect for our group - quaint, clean and very comfortable. 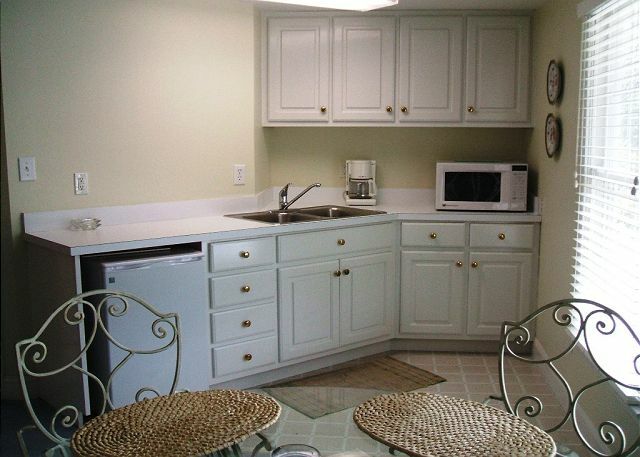 The kitchen/dining area accommodated everyone. Different from you typical beach rental, the home had a wonderful yard and lots of privacy. The "apartment" above the garage was ideal for members of our group who needed a quiet place to work remotely. The location was convenient to grocery stores and restaurants. Our stay was enjoyable on all levels. I would certainly recommend this property to friends and family! For many years we stayed at a neighboring property but this year we needed just a little more room. Take my word for it, you can't go wrong with the Robertson House. 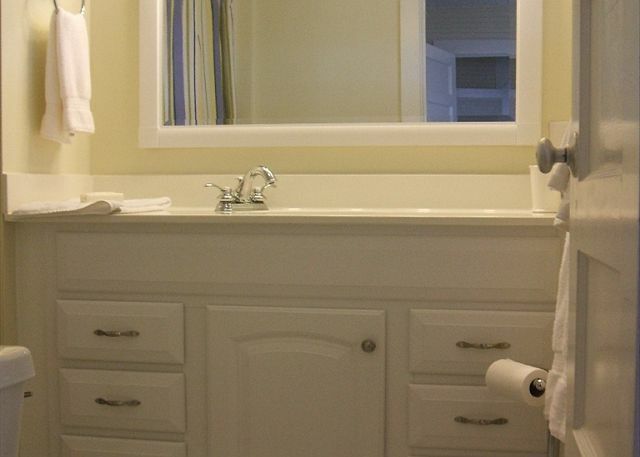 Plenty of light, roomy and airy. One couple was celebrating their second anniversary and they loved the privacy of the garage apartment. 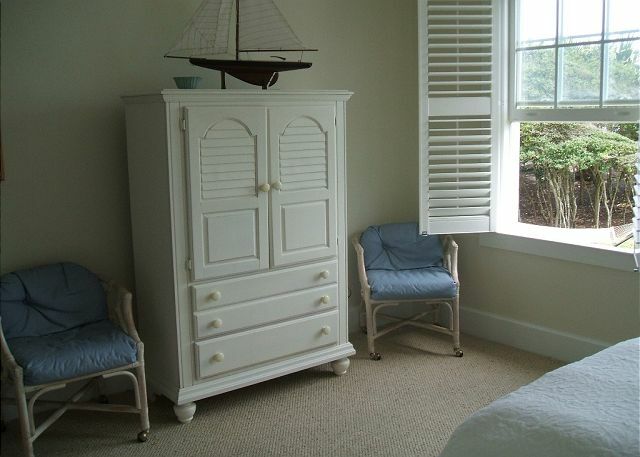 The furnishings looked new. 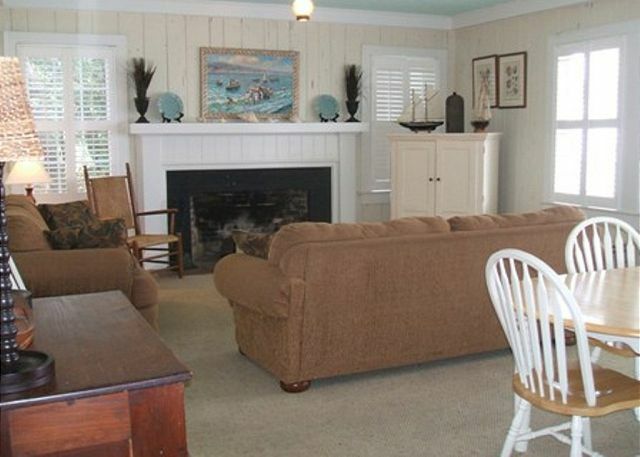 The only thing missing is a beach boardwalk directly from the Robertson House to the beach. Since I now use a walker, going over to use the neighbor's boardwalk was just a little too far for me but the grandchildren and their parents had no trouble accessing the beach. 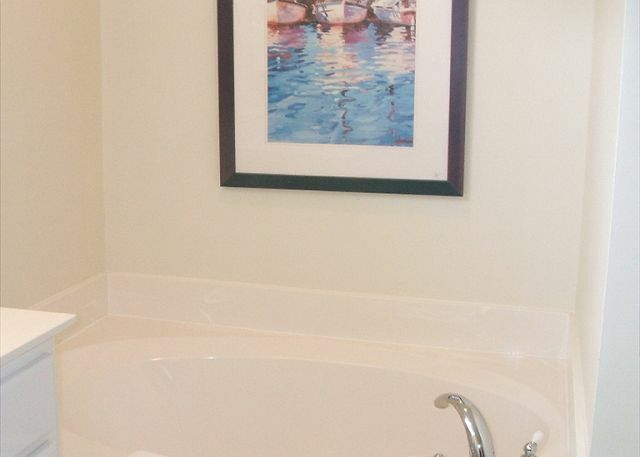 Furthermore Palmetto Properties Management Company is the most responsive and professional team I have ever worked with on a vacation rental in over 30 years of vacations in Myrtle Beach. We are very appreciative of your positive feedback and comments! 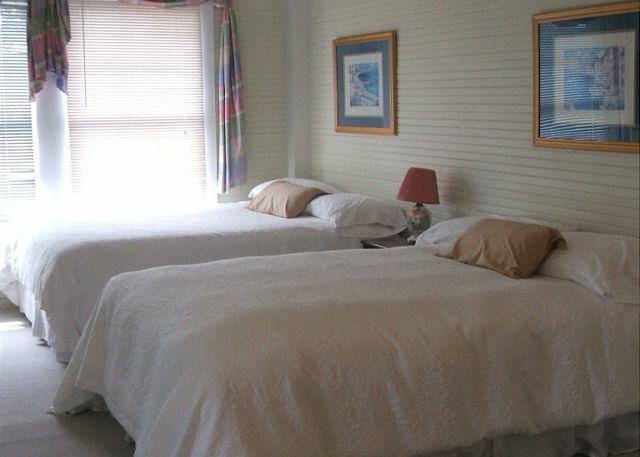 It has been our pleasure in working with you for your accommodations when visiting Myrtle Beach. We look forward to your next trip! Thanks for staying with us Ryan, we hope you return next year! This house met all of our expectations and more. 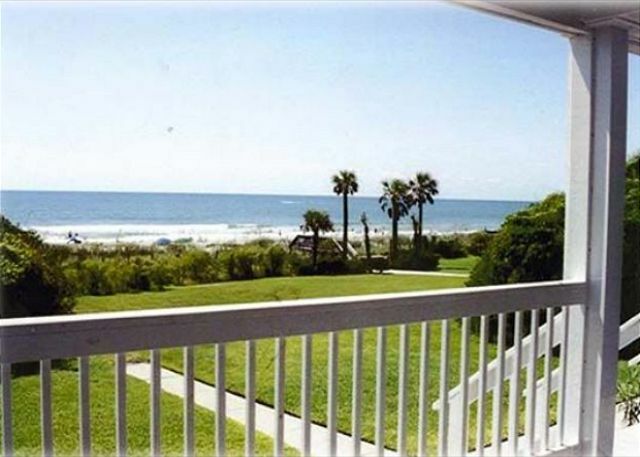 Our family has been coming to Myrtle Beach for just about 20 years and we never rented a home on the beach before.Having said that, we were in awe of this house and location.The house is in great condition and the rooms were spacious and inviting.The beach location and view are spectacular!!! We had a wonderful stay here. 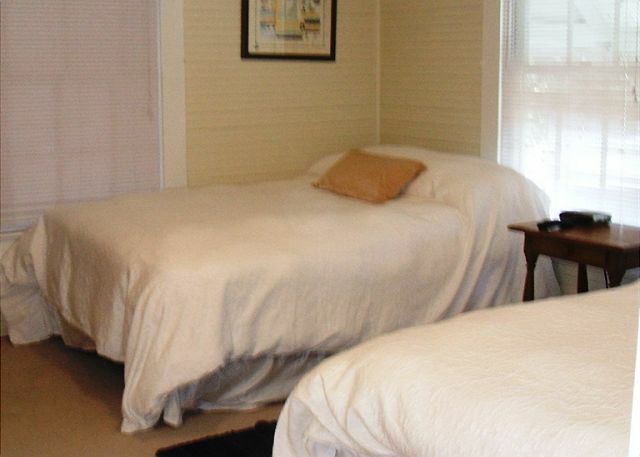 Palmetto Properties made the reservations simple and accommodating. 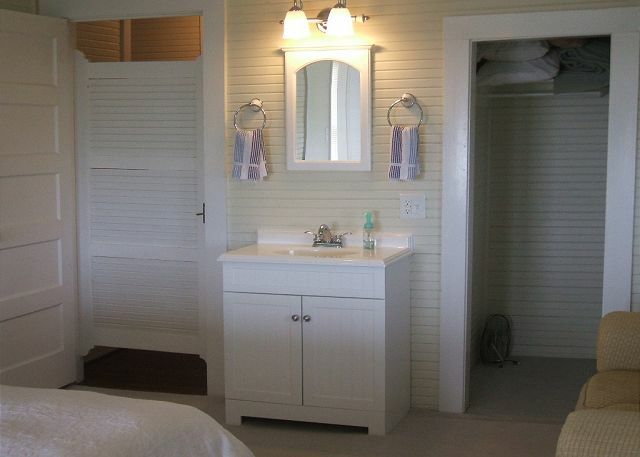 We are so glad you stayed at one of our properties for your first beach house experience! We came down to Myrtle for golf with a group of 10 guys. The house had more than ample space to comfortably sleep 12 grown men (no one had to share a bed, which was good!). We had a great time playing corn hole on the back lawn and grilling out. It is a great house. A wonderful week. We had 14 people, 5 of them teens. Grandparents to grandchildren. 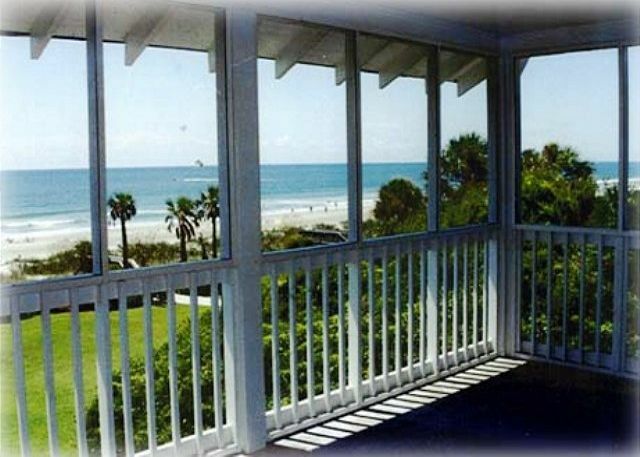 Beautiful view from porch, close to beach. Beach was basically private. Great time was had by all! So glad to hear you enjoyed your vacation at the Robertson House! This was our first stay in this property for our annual beach getaway weekend with friends. 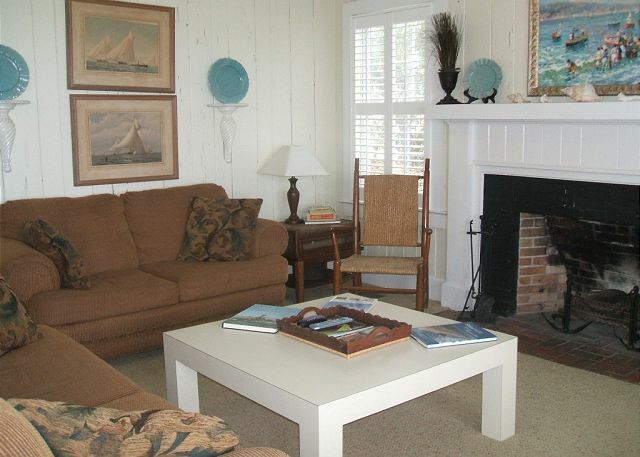 We have used Palmetto Properties for all our trips. The house was older but was well maintained and clean. Had a great weekend and would return again. Thanks for staying with us again this year! 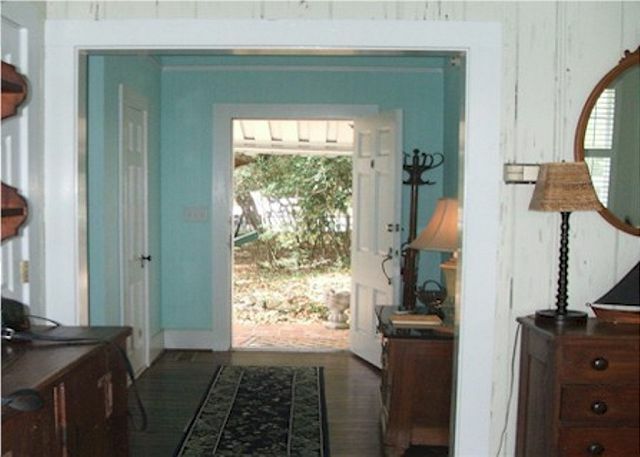 House contained everything one would need for a vacation home. Location was great. This is our 3rd house we have rented from Palmetto Properties. Location is awesome. You are close to everything, but you have your privacy. Beach is steps from our house. They are not crowded. All houses are plenty in size. It was great to sit and watch the dolphins from our front porch in the morning.Have not been disatified yet with any of the houses. Thanks Karla, glad you enjoyed this property as well. The Robertson House is our home away from home! We drive a lonnggg way to get there but every year it is worth every minute! Jeff and the Palmetto team have been amazing and we honestly wouldn't stay anywhere else! We weren't ready to leave even at the end of the two weeks! Thank you so much for everything! 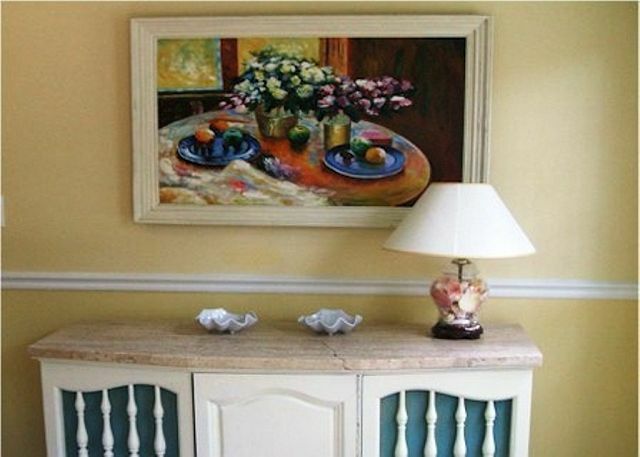 What a fabulous property for a memorable vacation! We love our Canadian friends and are so glad you make the long trip to stay with us each year! Great location. Great view. House very clean. Property management very friendly. We appreciate you staying at the Robertson House! The house was perfect and so was the location. I really couldn't of been happier with everything. The view was absolutely breath taking !! Im actually going to try to come back next year. We appreciate the feedback and look forward to you staying with us again! Our family reunion at this beautiful home was perfect. 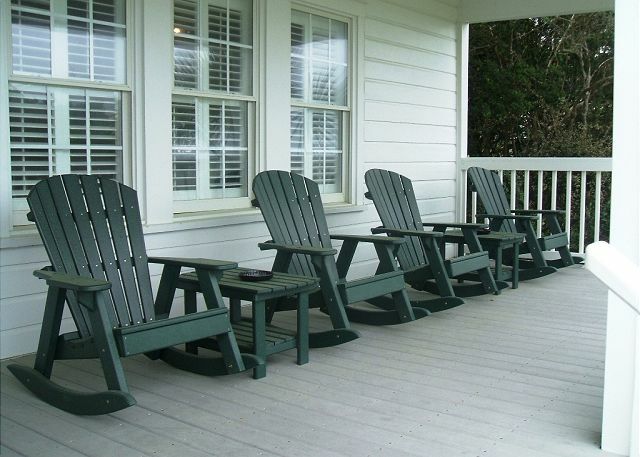 All our company enjoyed the beach, shopping, barbeques and marshmellows from the lazy relaxing front porch. I would love to return to this very comfortable home for another vacation. We appreciate you choosing to stay at the Robertson House and look forward to you returning. Thanks! This is our third year at the Robertson House and we honestly would never stay anywhere else. It is the most beautiful property and dealing with Jeff at Palmetto Properties has always been such a pleasant experience! All in all we had a fantastic stay and hope to return for an even longer visit next year! Thank you Palmetto Properties! We had a super week! Thanks for the feedback Tracy, I will pass the information along to the owners regarding the kitchen table and wifi. I will make sure we get some more cutlery in the house this week. We look forward to you vacationing with us again next year, I know it is a long drive from Canada!! Thanks Andy, we look forward to you staying with us again at the Robertson House!